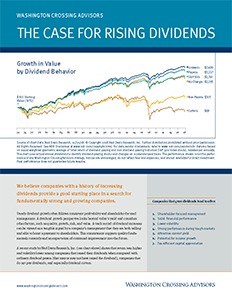 Fundamental conditions appear to be gaining some momentum in the back half of the year, and equity valuations remain within reason. After a slower spring and summer, which recently caused the Fed to cut their forecasts, we are again seeing signs of improvement in most of the data we review. Foreign manufacturing seems to be leading the cycle this time, but domestic conditions are holding relatively steady. 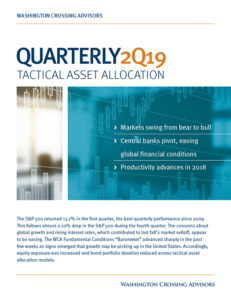 Therefore, portfolio allocations continue to emphasize shorter duration bonds, while gold remains sidelined, and equity allocations get a boost.